Saxophone, flute and clarinet - performance, arranging and composition. 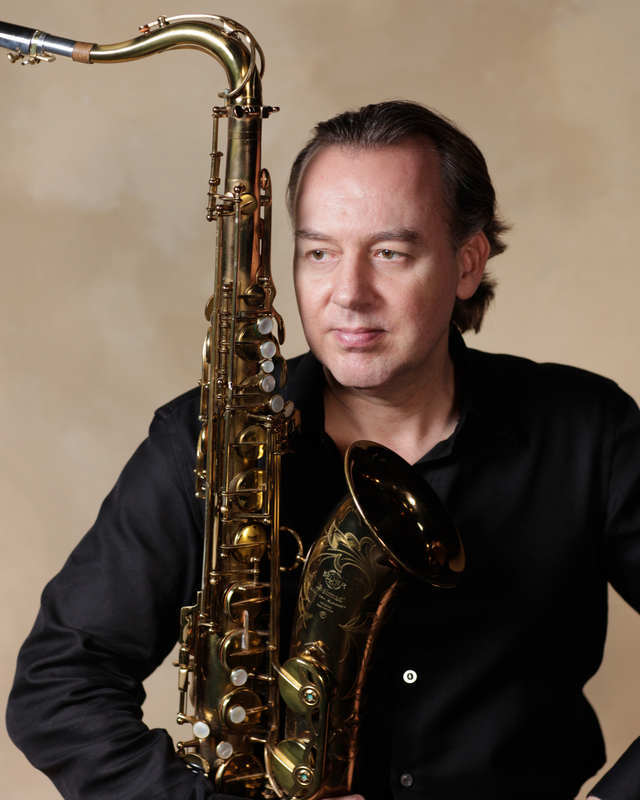 Whether in a jazz setting, playing in a rock band, latin music, classical to reggae, the blues or on Broadway, Michael Johnson is a formidable sax player with a warm sound, strong rhythmic feel and creative improvising ability. With excellent reading, section playing and soloing skills, Johnson performs at ease in a variety of music.